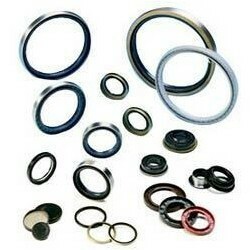 To suit the demands of customers as a manufacturer, we are engaged in offering a wide range of Rubber O-Rings. Our offered rings are manufactured using quality-approved rubber that is sourced from the trusted vendors of the industry. Developed in compliance with the guidelines laid in the industry, we aim to attain highest benchmarks of quality. 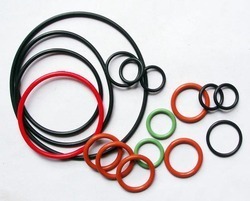 Looking for Rubber O-Rings manufacturer ?